-Prices do not include fuel or sales tax. 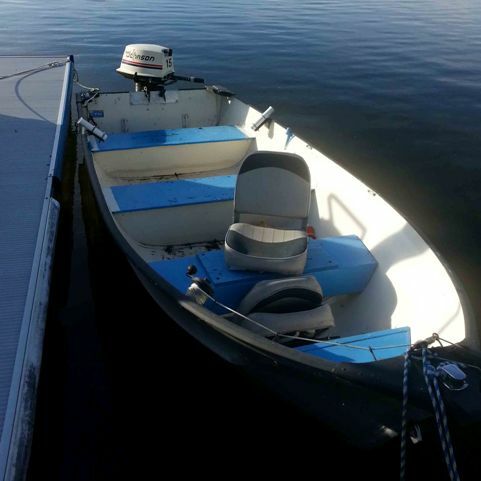 -Weekly or overnight rentals must be returned by sundown or be kept on a secure mooring that has been approved by the owners of Bear Lake Marine. 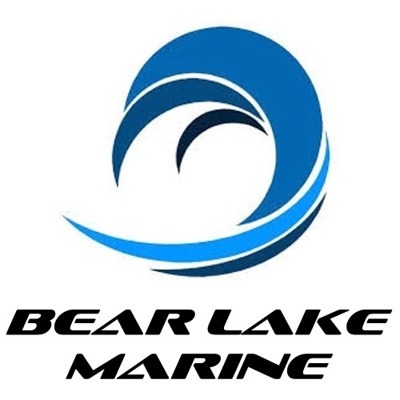 -All rentals must remain on Bear Lake and are not to be transported to other lakes without approval by the owners of Bear Lake Marine. 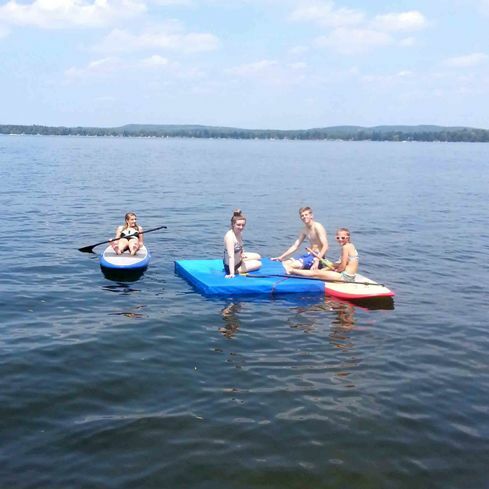 -Minimum rental is 1 Day for all rentals not on Bear Lake. Delivery charges apply. 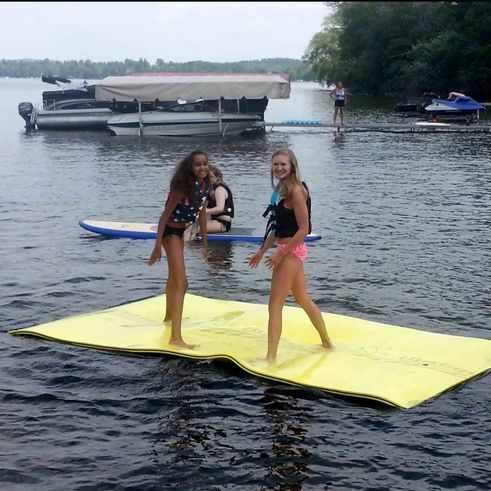 -All operators must be present to sign rental agreement and receive instructions at the time of rental. 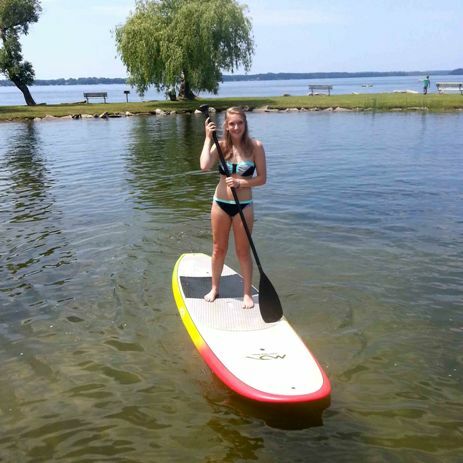 -Life Jackets and Safety Equipment are provided with all boats and standup paddleboards. 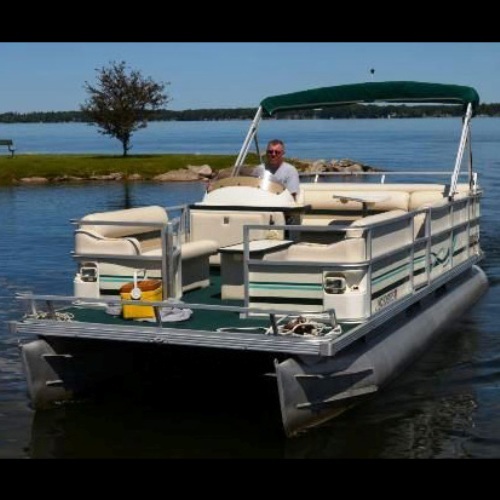 -All Pontoons are equipped with boarding ladders, deluxe seating and folding canopies. 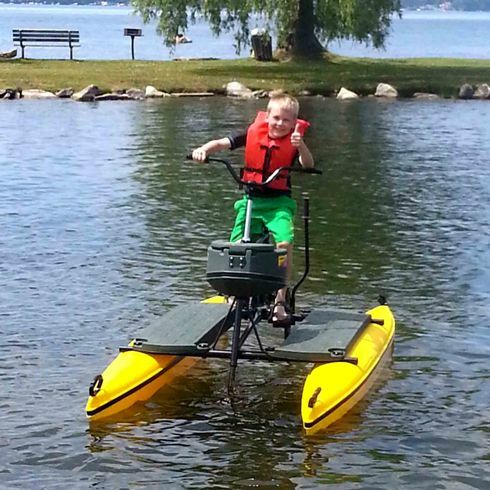 -Michigan fishing license is required for persons age 17 and older.